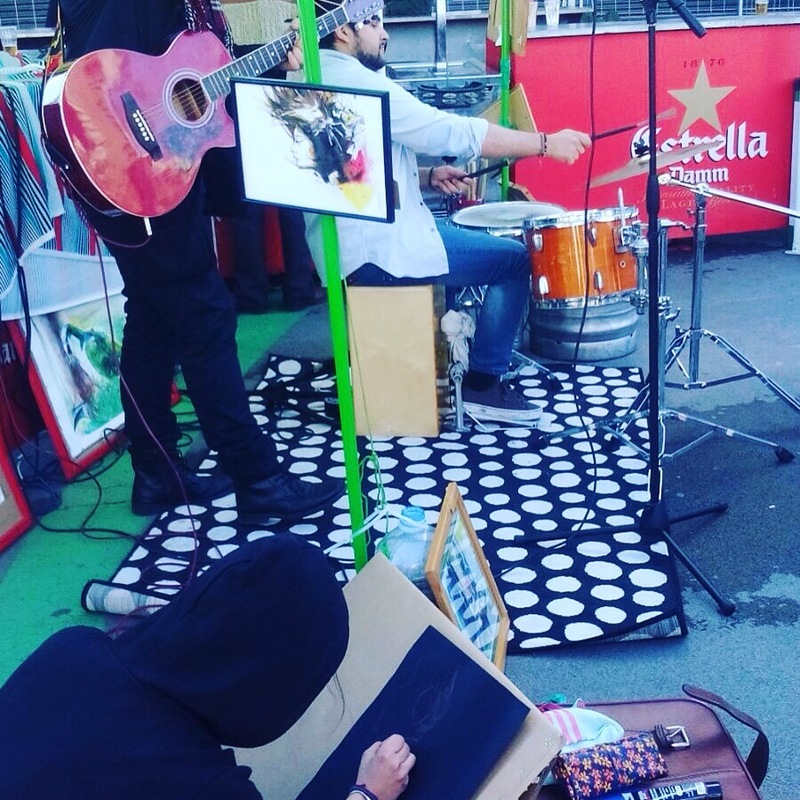 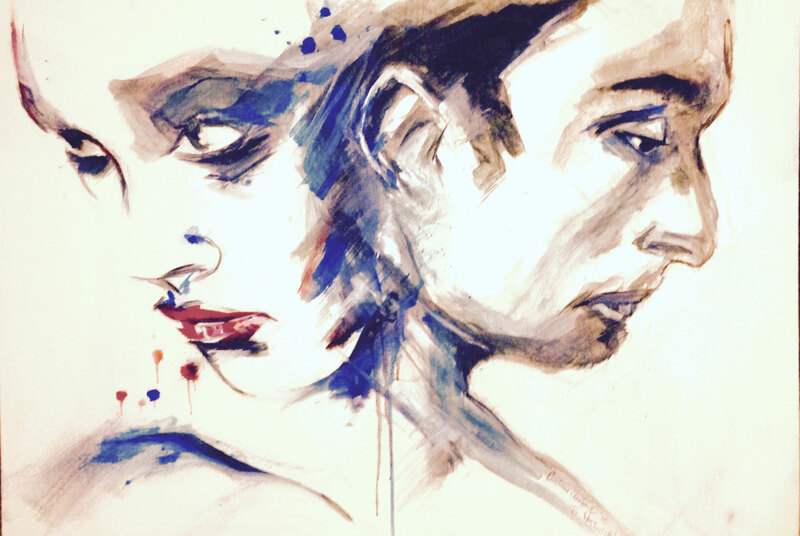 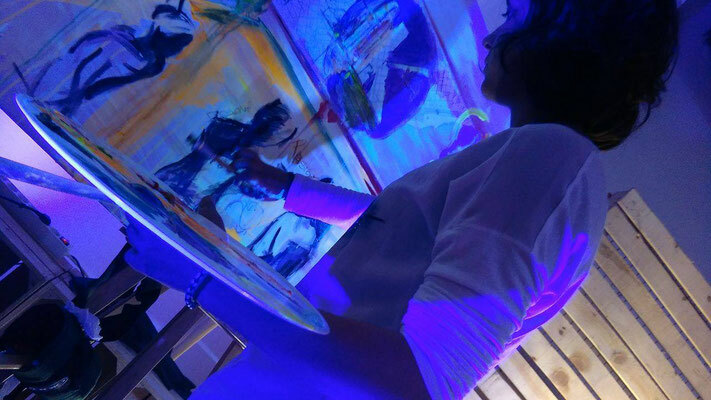 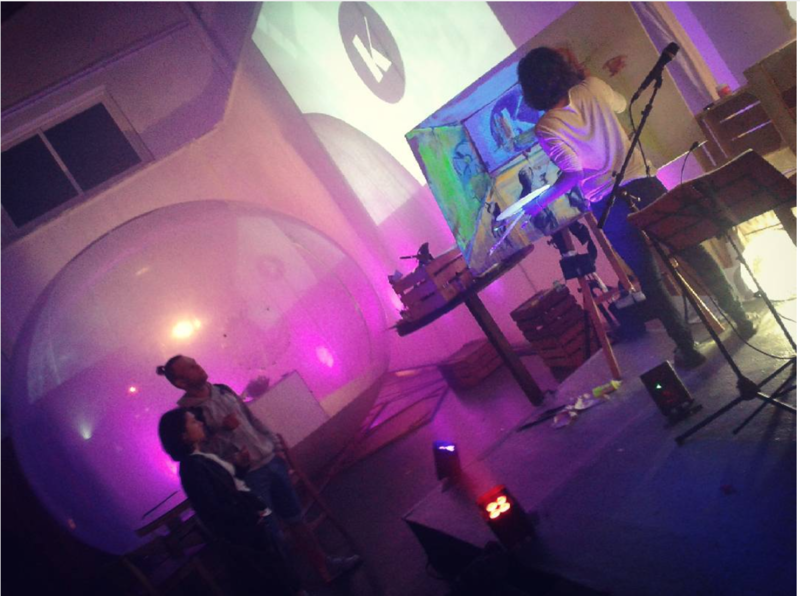 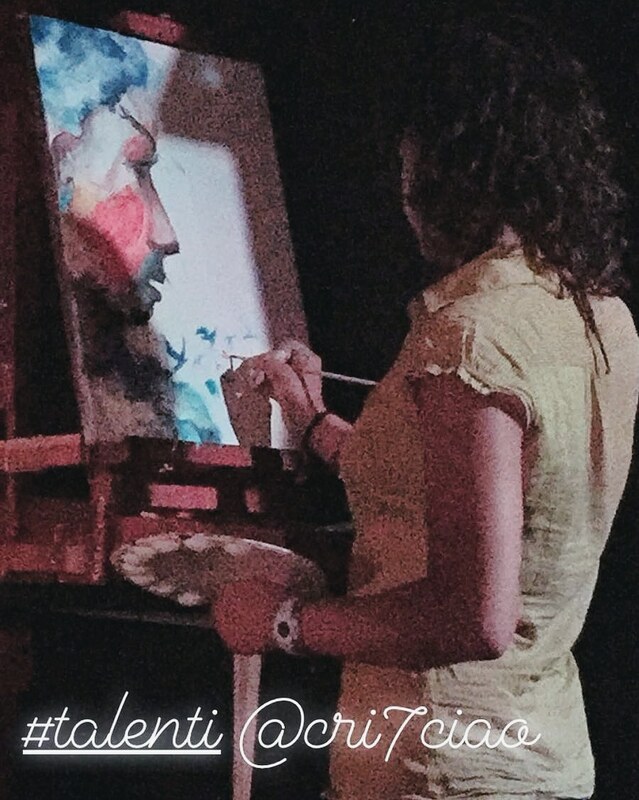 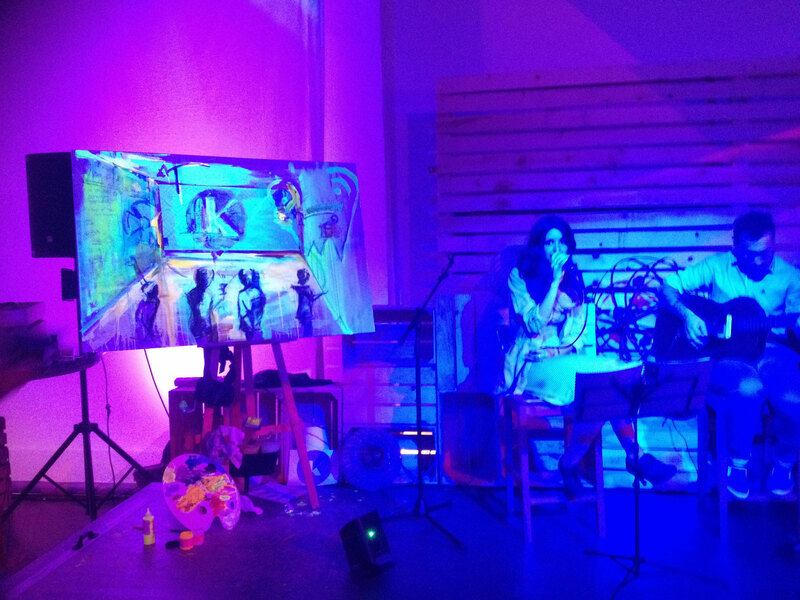 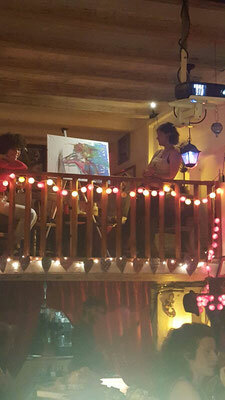 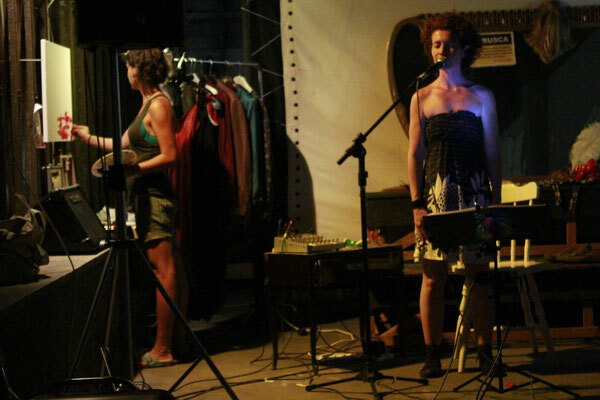 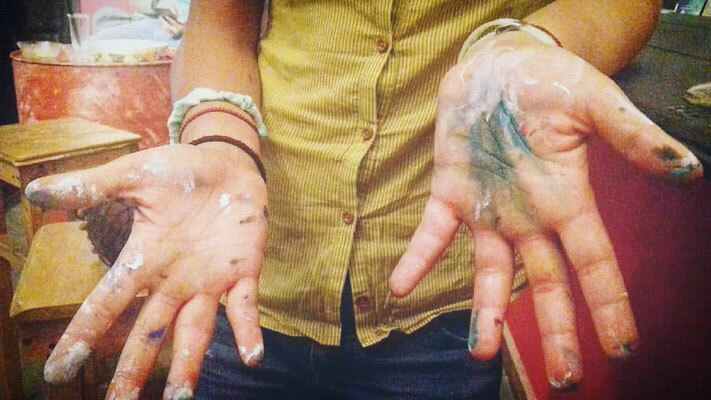 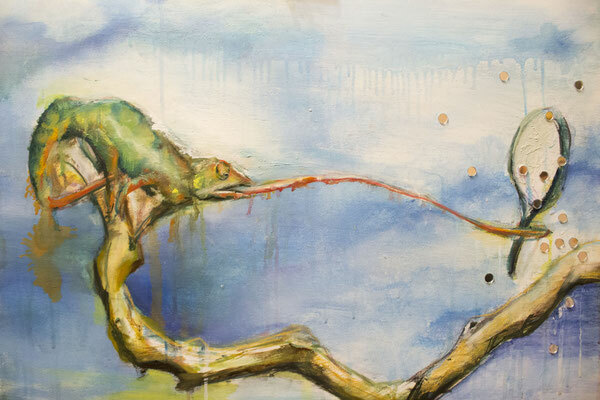 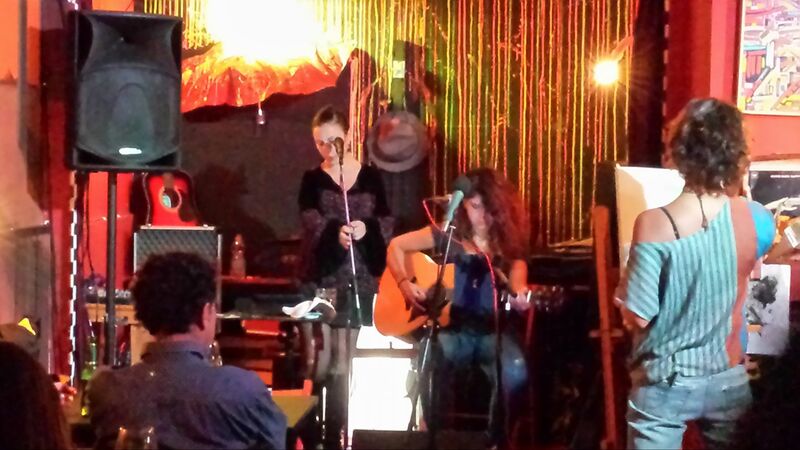 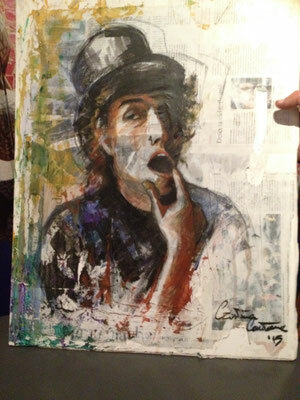 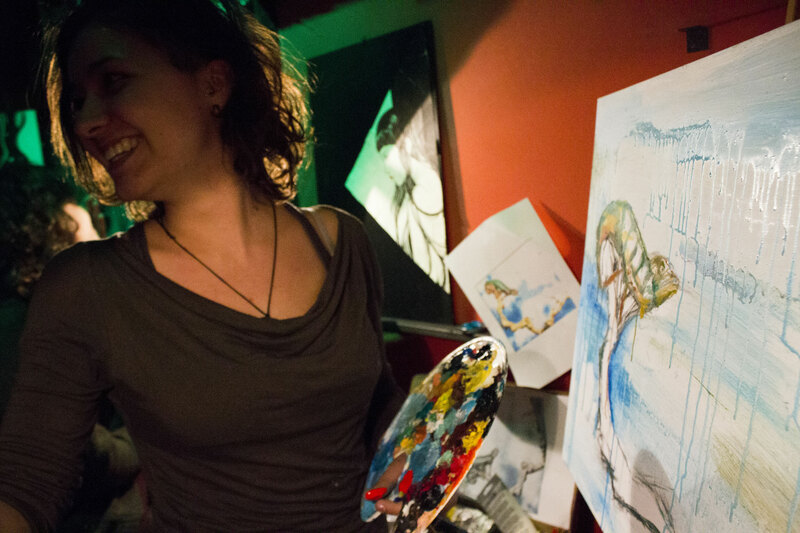 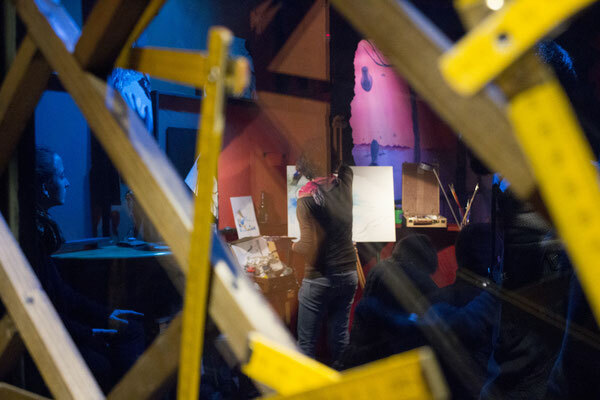 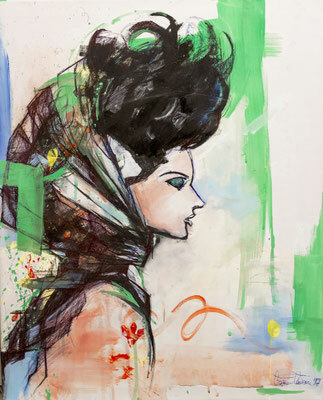 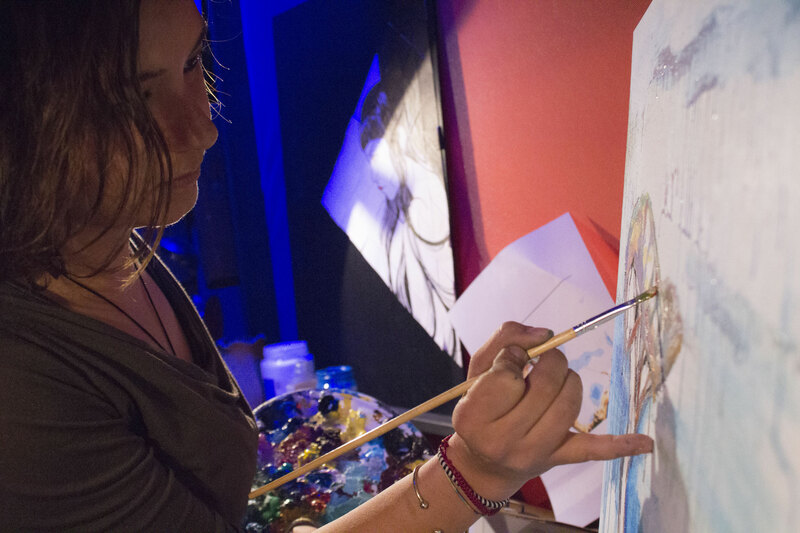 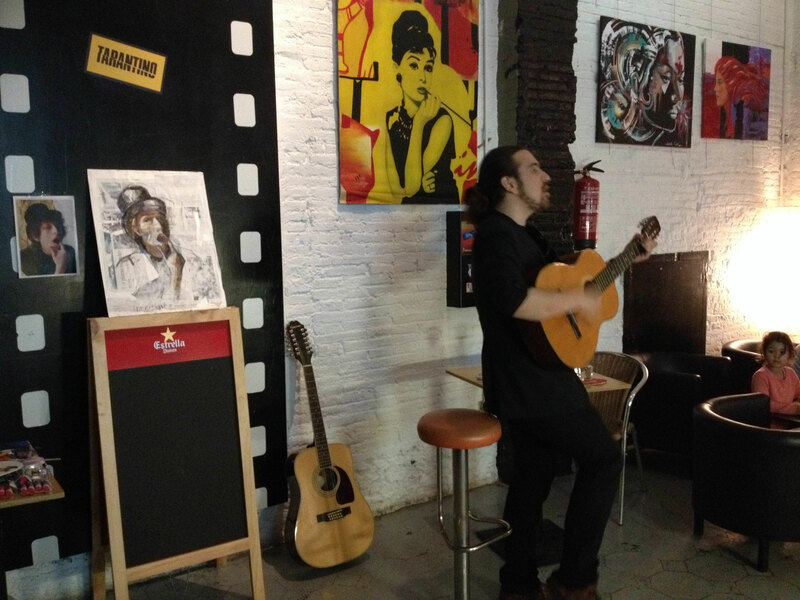 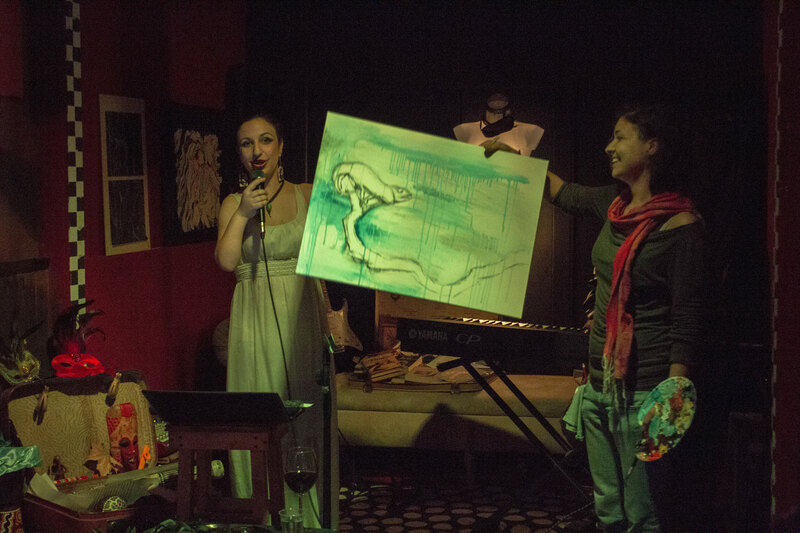 Performing live painting during concert, shows, private and public events. 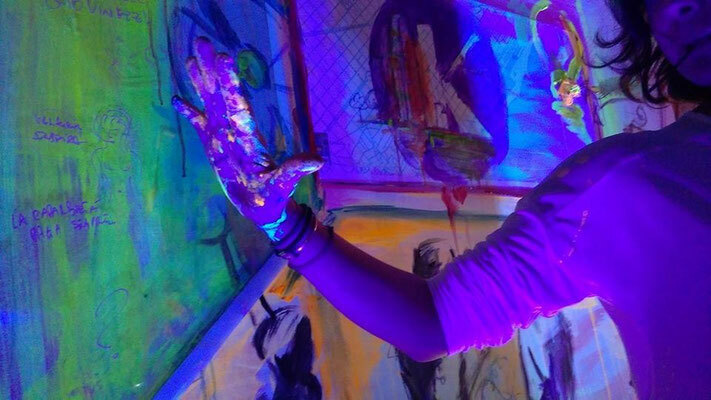 I work with the time and sensations. 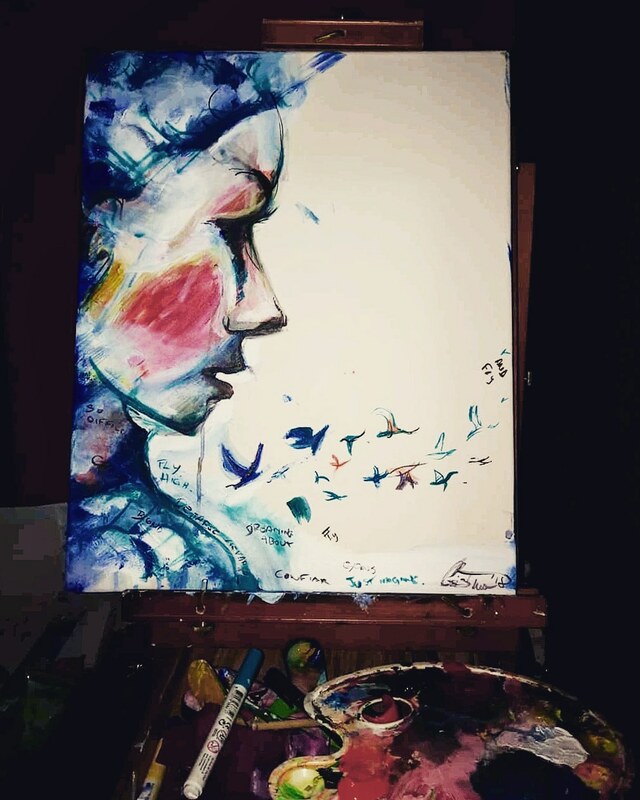 I leave my emotions flow and I want to impress these in a memory, interpreted with my feelings' colors.